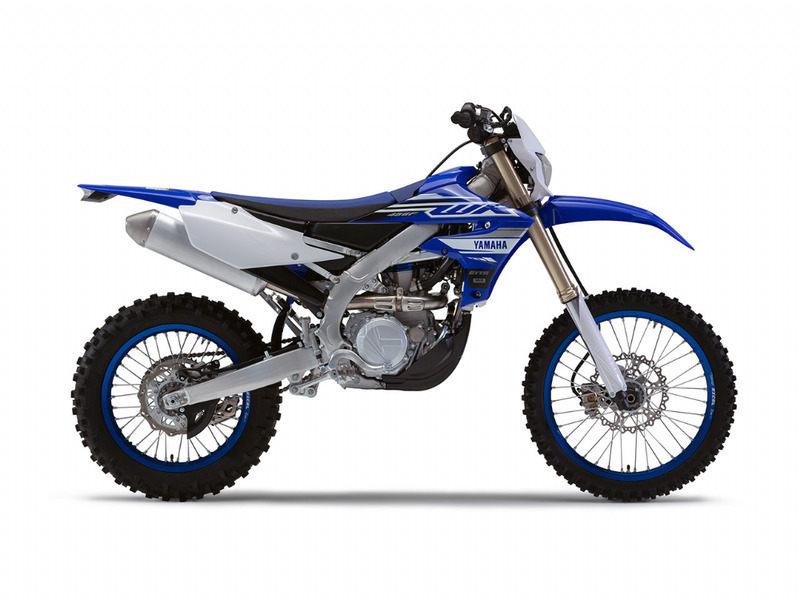 NEW 2019 YAMAHA WR450F ARRIVING SOON! 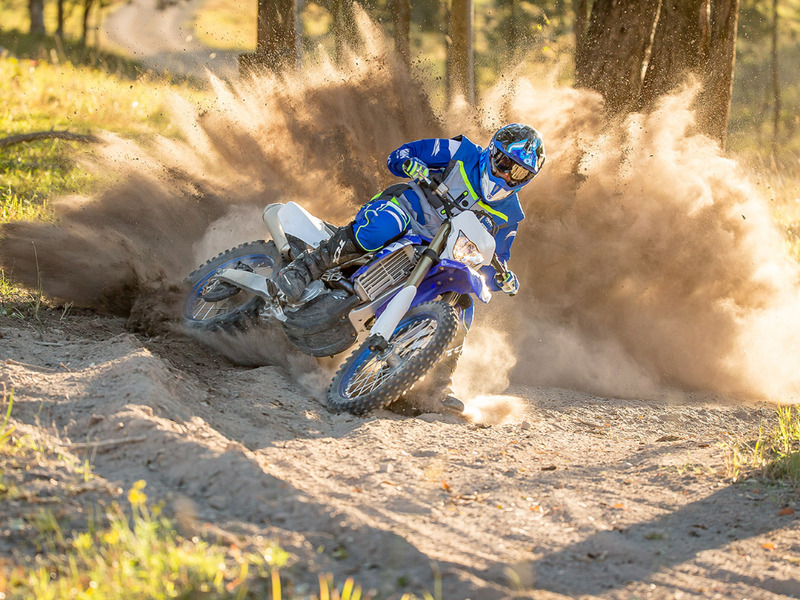 Yamaha Motor Australia is pleased to announce the arrival of the 2019 WR450F in the second week of March. 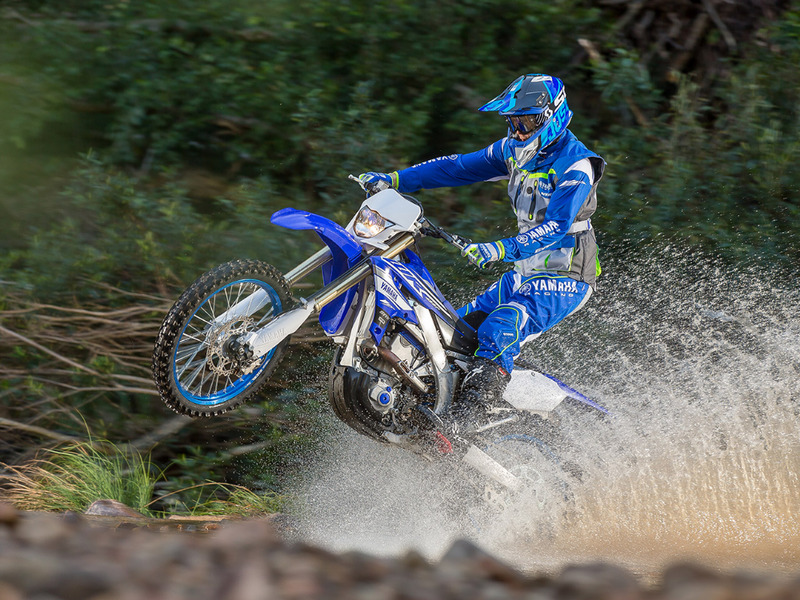 The all-new and much-anticipated model's Australian release was delayed due to componentry required to make the competition enduro machine locally registerable. Customers wishing to purchase a 2018 model can score a $1500 discount plus 1% super low finance for a limited time - act now while stocks last! *Finance to approved applicants only. Terms & Conditions apply. See offers page for more information. 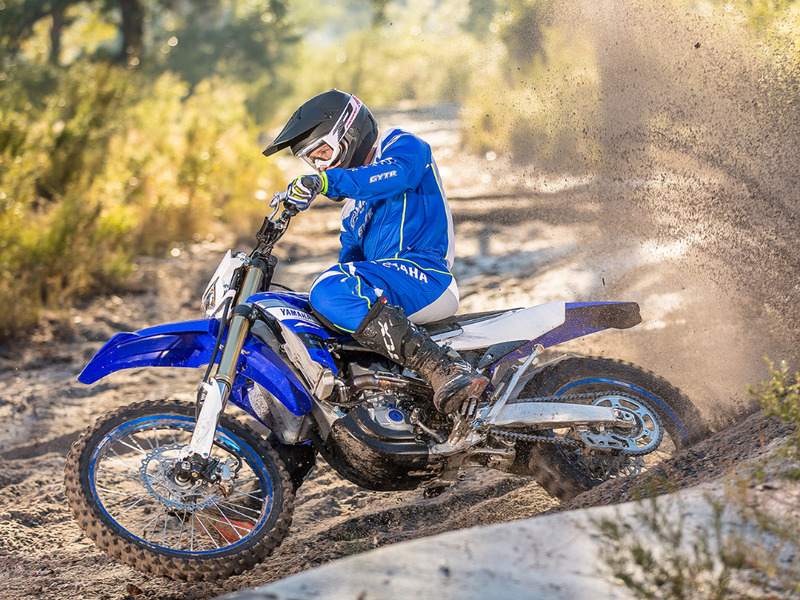 The all-new 2019 model WR450F is set to retail at $13,299 RRP inc GST. 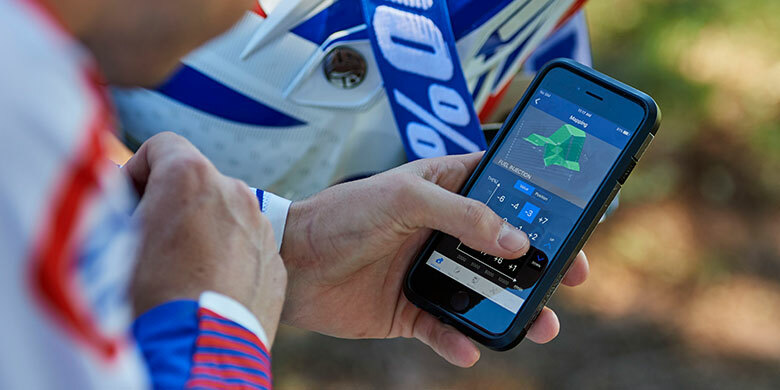 Since the power tuners app release both the 2019 YZ250F and the WR450F have joined smartphone-based tuning movement. 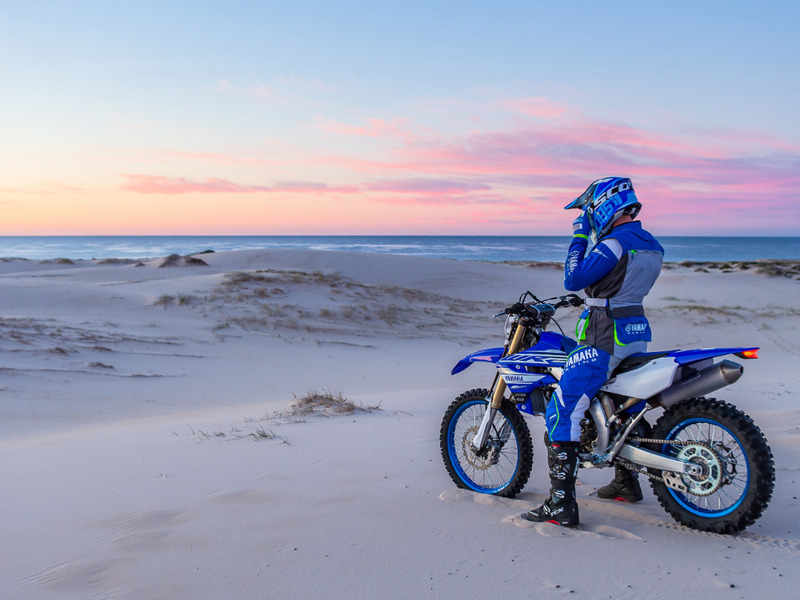 The all new Yamaha new Power Tuner iOS and Android app and communication control unit connects the rider with the bike like never before. 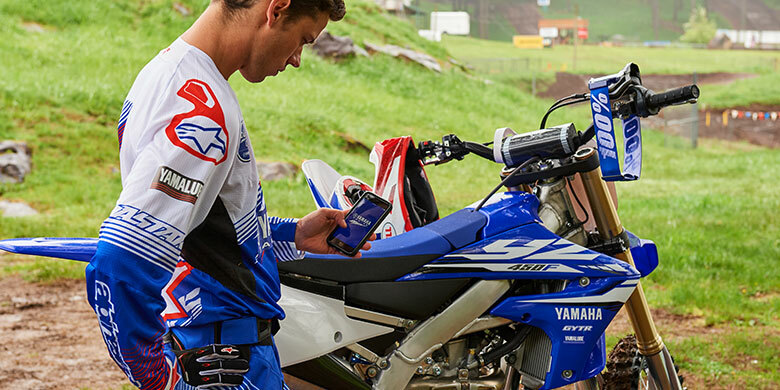 The new Yamaha Power Tuner app can make fuel and ignition mapping changes - uploaded wirelessly to the bike via the onboard Wi-Fi system - for the ultimate in track-side tuning. The app can be downloaded free from App Store and Google Play and allows even greater engine mapping in greater detail than ever before, but also allows users to share settings among the team or with friends - making it even easier to share set-up information across a wide range of bLU cRU riders. 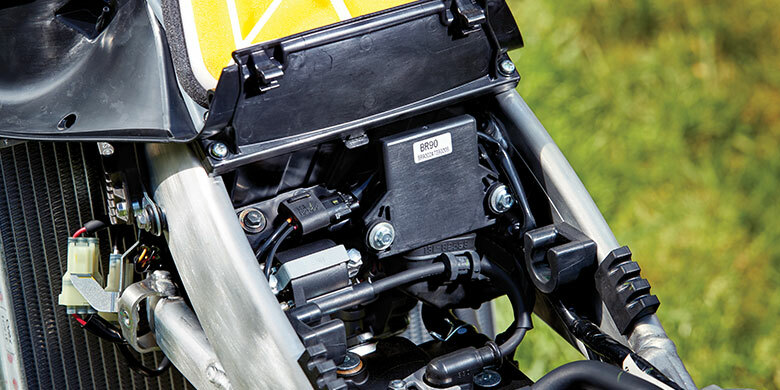 For the first time ever on a production motocross bike the 2018 YZ450F comes standard with an integrated Communication Control Unit (CCU) much like that found on the YZF-R1M. 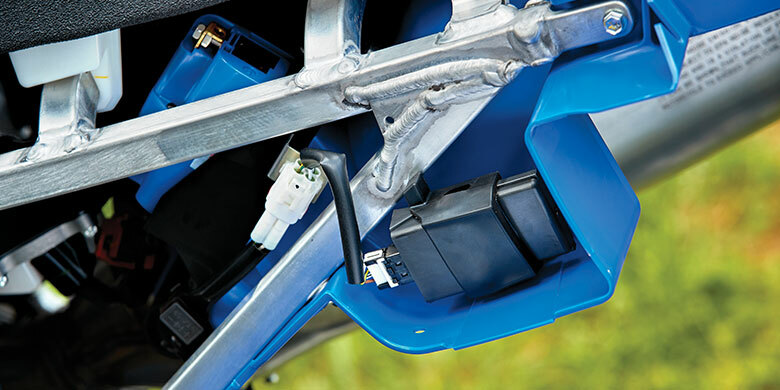 The CCU provides wireless connectivity between the bike's ECU and the Power Tuner iOSÂ® and AndroidÂ® app in order to make fuel and ignition mapping changes. The CCU is neatly integrated into the rear subframe triangle section for ease of access.